Many congratulations to our school golfers! Two teams from NLS won through the earlier rounds to play in the grand final at Kirkby Stephen Grammar School on 31st January. 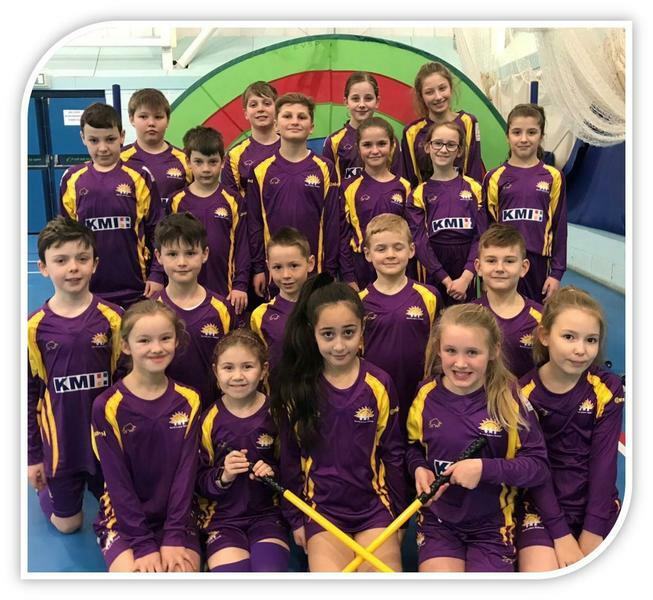 20 pupils represented our school well, demonstrating great chipping and putting skills; they also showed superb sportsmanship, encouraging and working together to achieve. We are so proud of each and every one of them. Y5&6 team came 4th and Y3&4 were placed 3rd. Many thanks to the parent helpers and staff for their support and assistance.